Get the footage. Keep your focus. Evidence is everything. 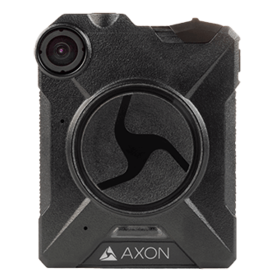 The moment you draw your firearm, Signal Sidearm wirelessly alerts nearby Axon cameras to begin recording. Now you can confidently capture the scene from start to finish, without pressing a button. 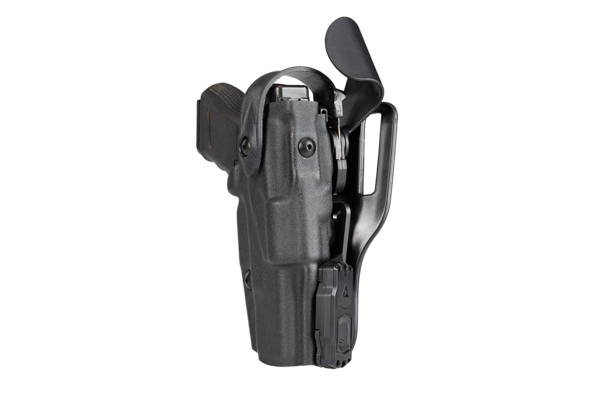 Designed to work with the most popular regulation holsters, so no new purchase is needed. 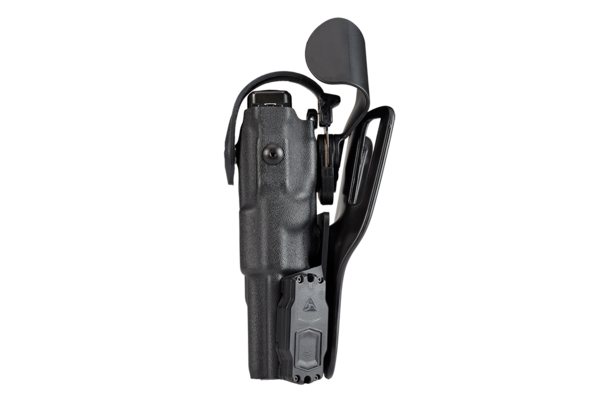 Sits seamlessly on your holster. Officers should experience no difference in their range of motion and the feel of their draw. Creates an audit report in Evidence.com that logs each time the camera was alerted by Signal Sidearm. 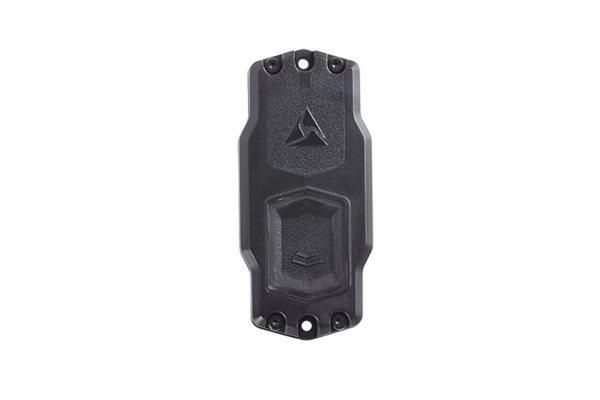 Free of wires and cables for maximum officer mobility. 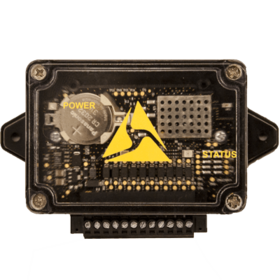 Signal Sidearm helps you capture what counts. In today’s online culture where videos go viral in an instant, officers must capture the truth of a critical event. But the intensity of the moment can mean that hitting ‘record’ is an afterthought. Both officers and communities facing confusion and unrest have asked for a solution that turns cameras on reliably, leaving no room for dispute. Put the focus on critical situations, not your camera, with Signal Sidearm. Fill out the form to contact our sales team, download product cards below, or view our purchasing options to learn more. 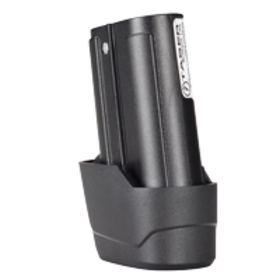 Alerts your Axon camera when your Smart Weapon is armed so it can start recording.